The Smartbrush™ by Dynasty works with tablets, smart phones and other touchscreen devices. It is made with specially treated fibres that are conductive, which are recognised by capacitive screens and touchscreens. 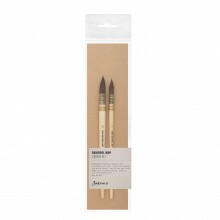 This pull-apart art brush is easily stored and is the perfect size for travelling. 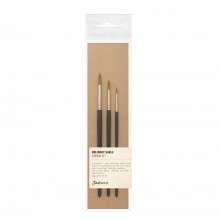 The Dynasty Smartbrush™ is designed in the USA and manufactured in Thailand by the F.M. Brush Company.